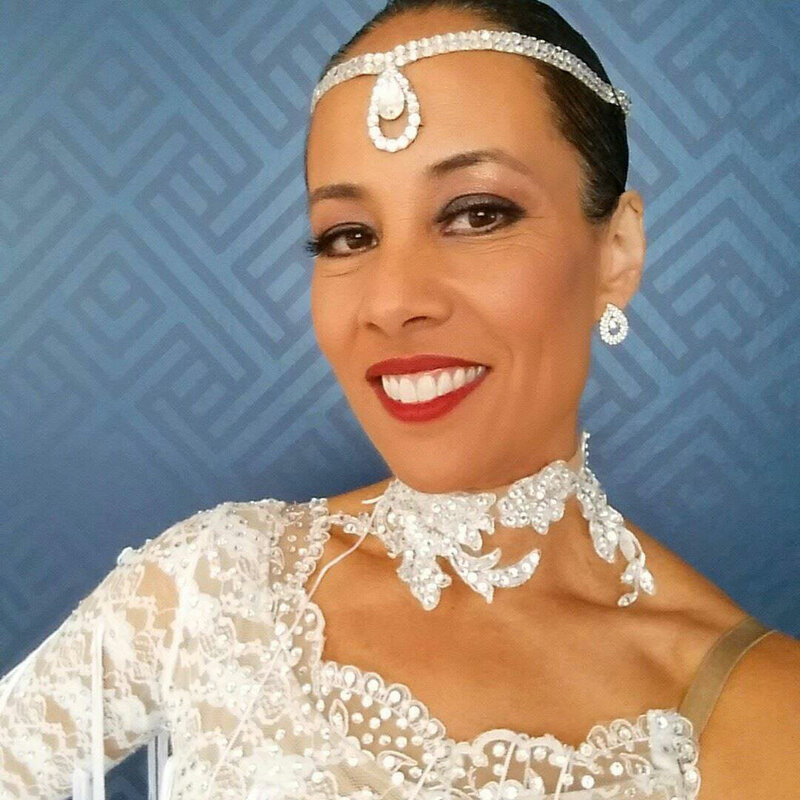 Lisa Betts-LaCroix is a writer, speaker, actor and dancer. 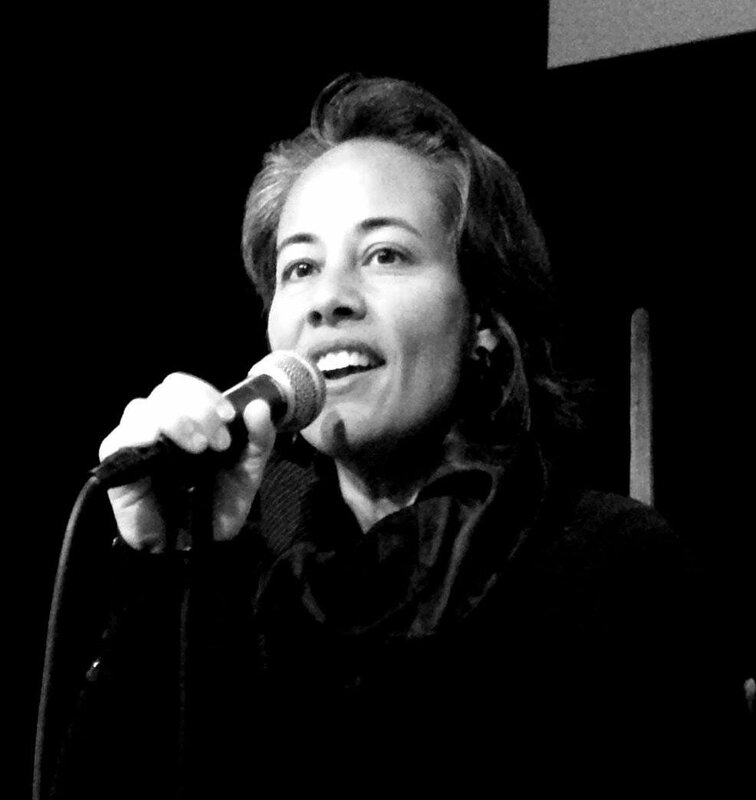 A champion of radical educational reform, Lisa co-founded of a network of 350+ families in the San Francisco Bay area who independently educate their children outside of traditional school; the group sets new precedents for community-based, independent learning for high-ability kids. Her Free Learning Dinner Salons brought together diverse groups of VCs, angel investors, innovative educators, and startup entrepreneurs, and in 2016 Lisa co-curated Innovation Ed 2016 featuring and fostering connections between hundreds of individuals and organizations committed to transforming learning. She had an early advisory role at Uncollege, and helped create the curriculum for the Hackademics camps and The Gap Year program. Lisa independently educates her teenage son and pre-teen daughter, speaks on Meta-Learning and the Future of Education (SXSWedu, Under 20 New York Summit, Thiel Fellowship Retreats, Creative Live, HSC Annual Conference, etc) and has been featured in Wired Magazine and on CBS News and Swiss TV for her role as a prominent leader in the independent learning movement growing out of Silicon Valley. Lisa’s first career was in film and television and she has acting credits in hundreds of television episodes, films and movies-of-the-week on MGM, Universal, Warner Brothers, CTV, Alliance Communications, Atlantis Films, CBC, CBS and 21th Century Fox and has worked with household names like Norman Jewison, Angela Lansbury, Bruce McDonald, Adam Beach, Kathy Bates and David Carradine.